Fashion Week 2018 kicked off in Milan on Wednesday 19th of September. This is a chance for designers to launch their much anticipated collections for the upcoming Spring and Summer 2019. This year’s show will run until Tuesday 25th of September and is one of the most famous fashion shows in the world, where Italy’s most celebrated designers show off their artistic talents to the rest of the fashion world. Unsurprisingly, one of the hottest tickets during the 2018 Milan Fashion Week was the runway show of renowned Italian designer, Giorgio Armani. This year it was held on September 20th on the runway of Milan’s Linate Airport, with planes landing in the background. The hotly anticipated show featured plenty of fabrics and bold colors to take you through spring and summer 2019. It was concluded with a performance by British pop star Robbie Williams. Milan has long been known for its high end fashion and the city has become synonymous with fashion design. Indeed it is the only major fashion hub in the world that can create an entire product from beginning to end, including fabric production, design conception and manufacturing. In fact, the Brera district in the city is rightfully known as the design and artistic district. And the Via Fiori Chiari, home to the flagship store and showroom of GuidoMaggi, is right in the heart of it all, immersed in the fashionable district and surrounded by some of the world’s best known designer boutiques in neighboring streets. The concept of handcrafting luxury footwear in Italy goes hand in hand with the Milan’s fashionable reputation. 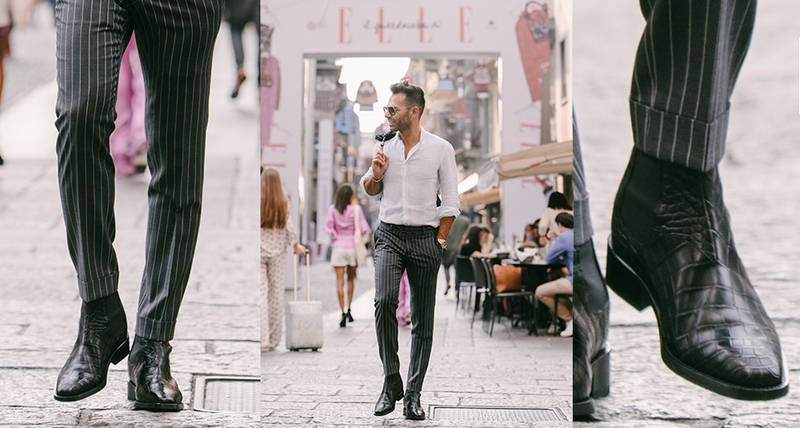 GuidoMaggi added the hidden elevator system to create a unique product while keeping the luxuriousness of Italian fabrics and craftsmanship, so a man can gain those extra few inches to improve his confidence and stature without sacrificing style or quality. 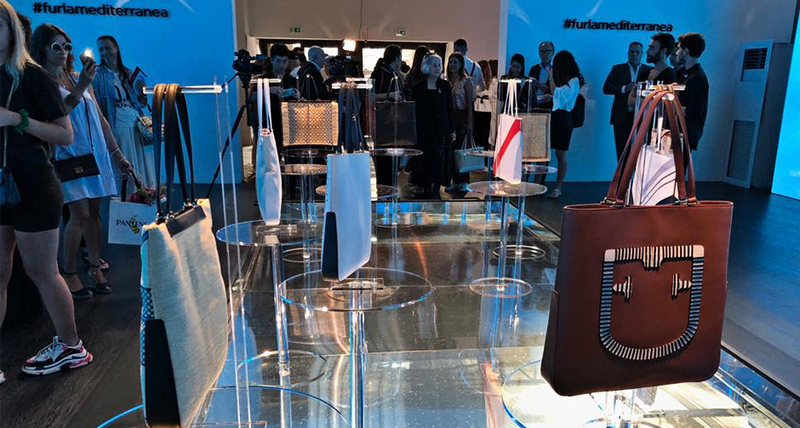 Milan provides the perfect backdrop for Fashion Week 2018 when some of the biggest names in fashion showcase their stunning new collections on an international stage to a worldwide audience. With collections from Versace, Salvatore Ferragamo, Fendi, Prada, Roberto Cavalli, Moschino and so many more, the eyes of the fashion world will once again be on Milan.